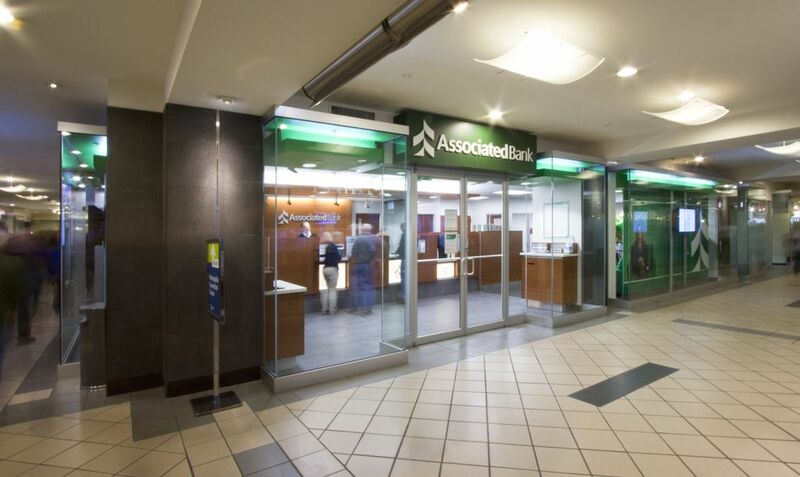 MINNEAPOLIS – November 8, 2013 – Associated Bank, part of Associated Banc-Corp (NASDAQ: ASBC), announced two Minneapolis office relocations. The branch bank at the IDS Center at 740 Marquette Ave. will relocate to the Baker Center at 733 Marquette Ave. The new location will feature full-service banking along with a self-serve, full deposit automation ATM. The offices at 740 Marquette Ave. and 80 S 8th St., Suite 1150 will consolidate on the 29th floor of Plaza Seven at 45 S 7th St. Approximately 40 colleagues will occupy the office, with space for future expansion. Both relocations offer customers an enhanced banking experience in a revitalized and spacious layout, reflecting the updated Associated brand style. The relocations will take place in January.